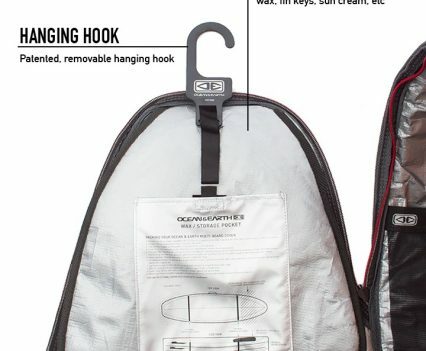 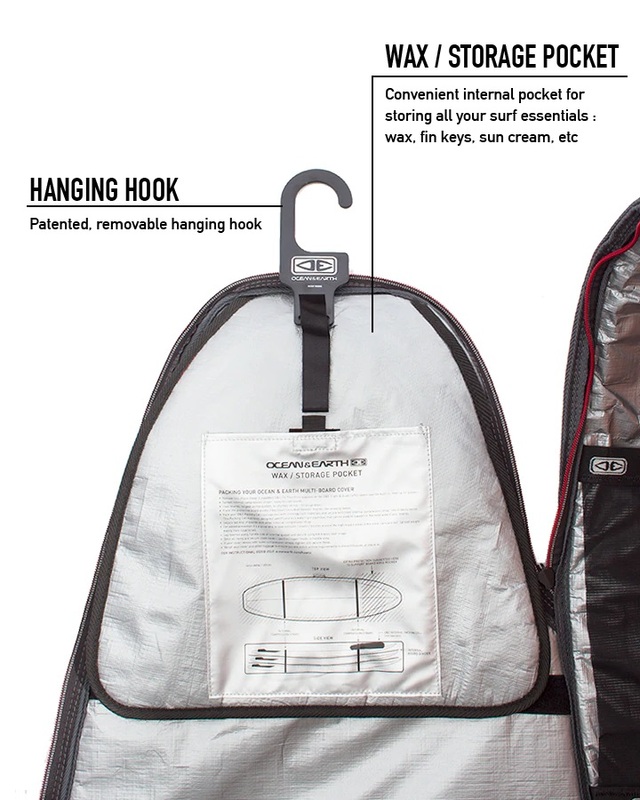 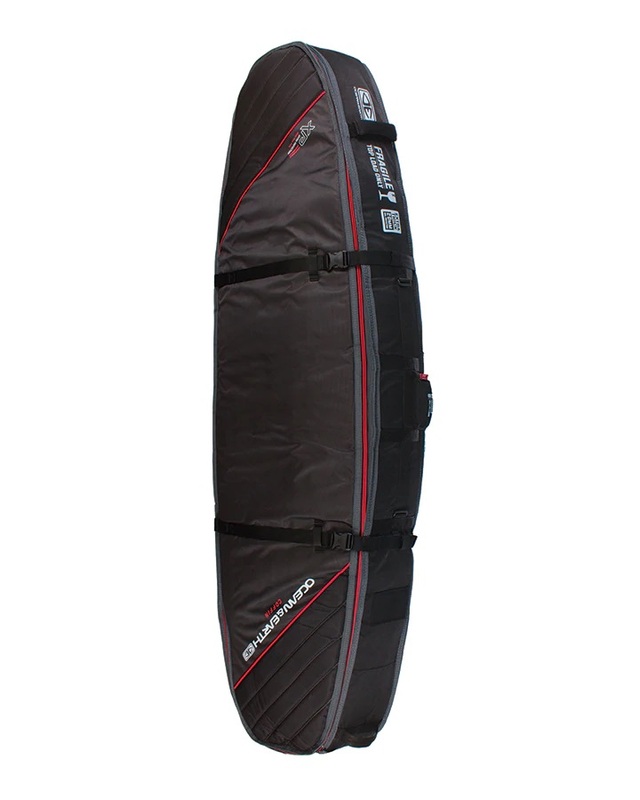 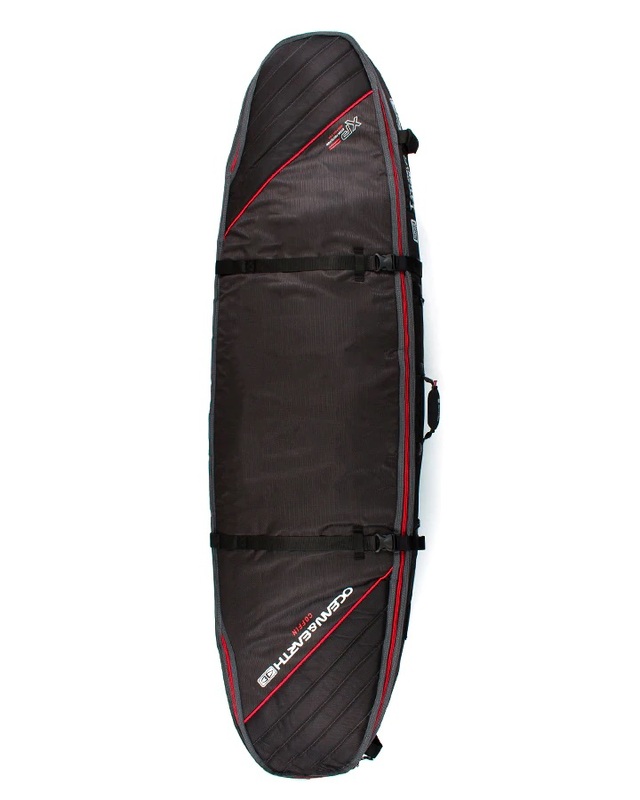 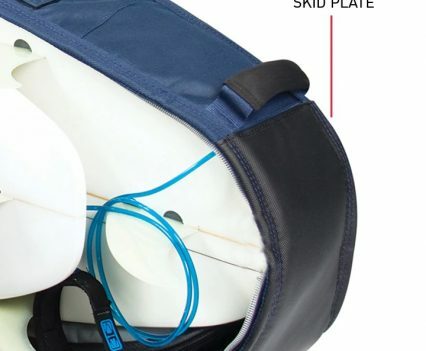 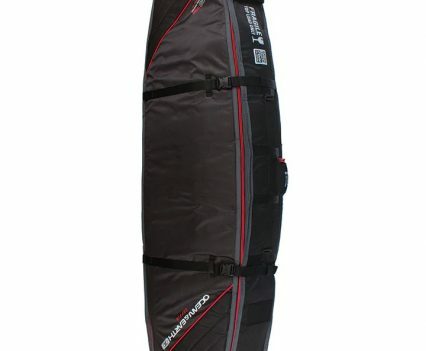 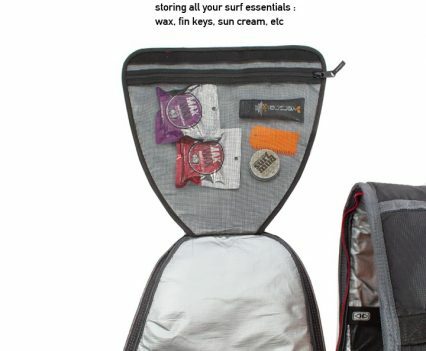 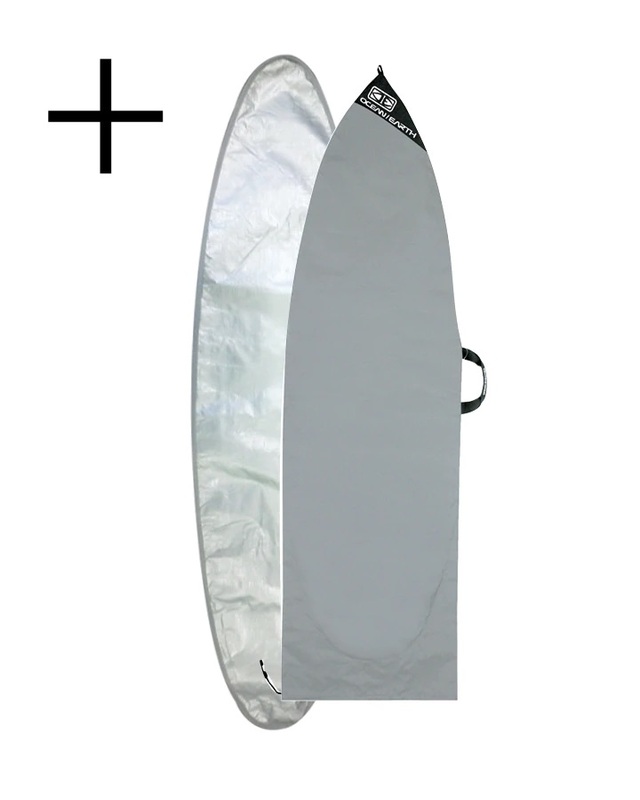 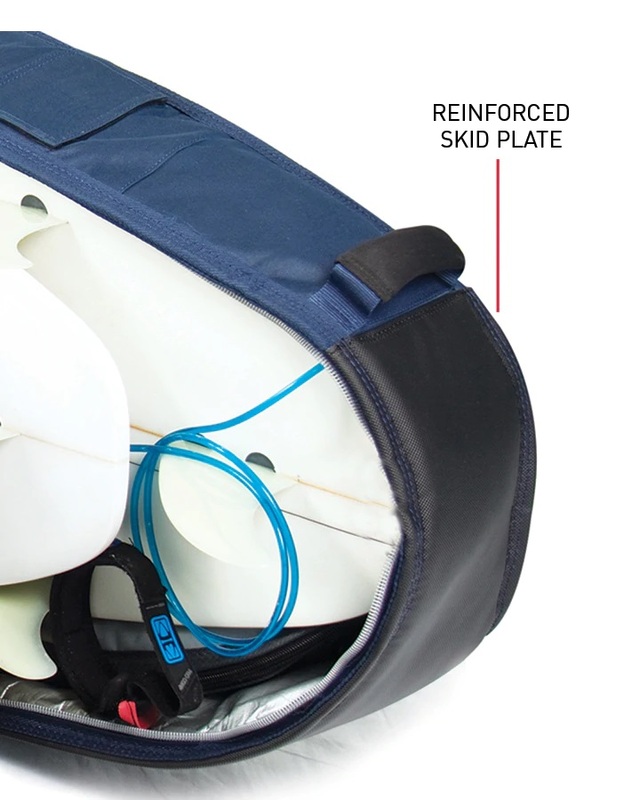 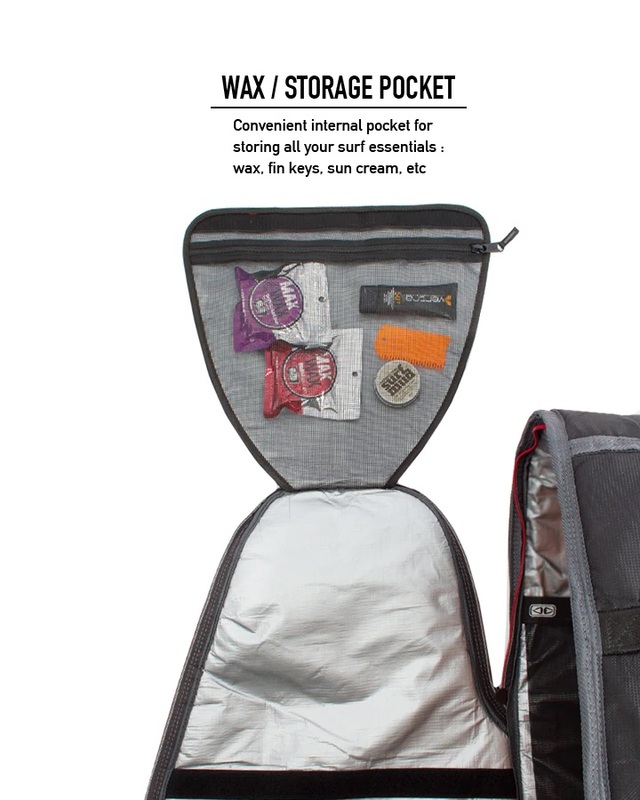 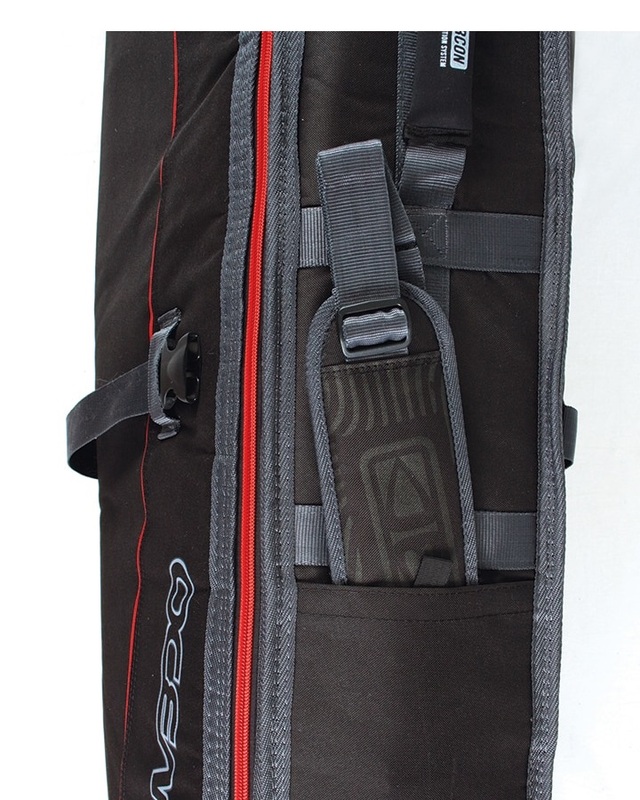 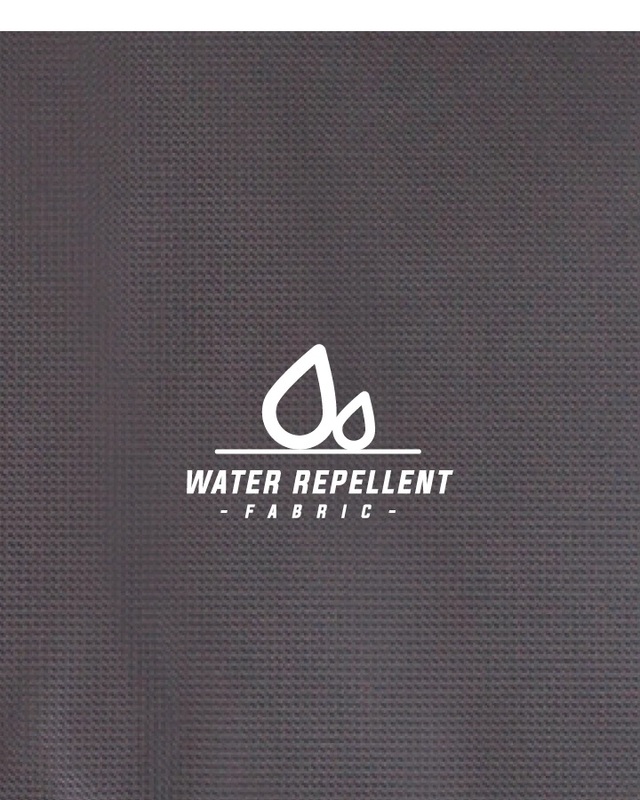 O&E’s Quad Coffin board bag is a must have for surfers that wish to go travelling. 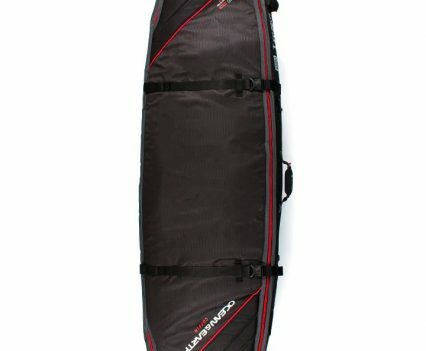 It is by far the best I have ever owned and super easy to move around, I generally either put the strap over my shoulder or drag it by using the front handle which makes it really easy to get around airports! 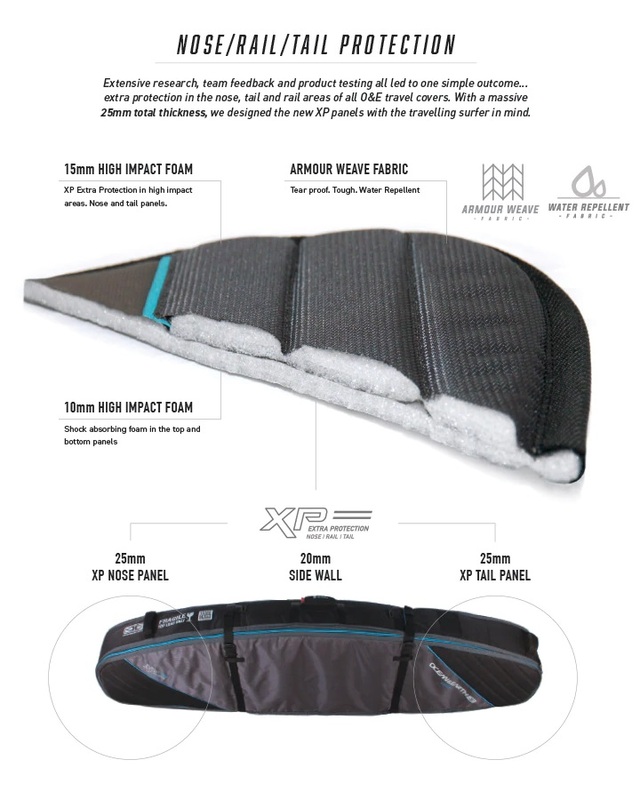 All of the padding keeps my boards nice and protected when they are getting thrown around. 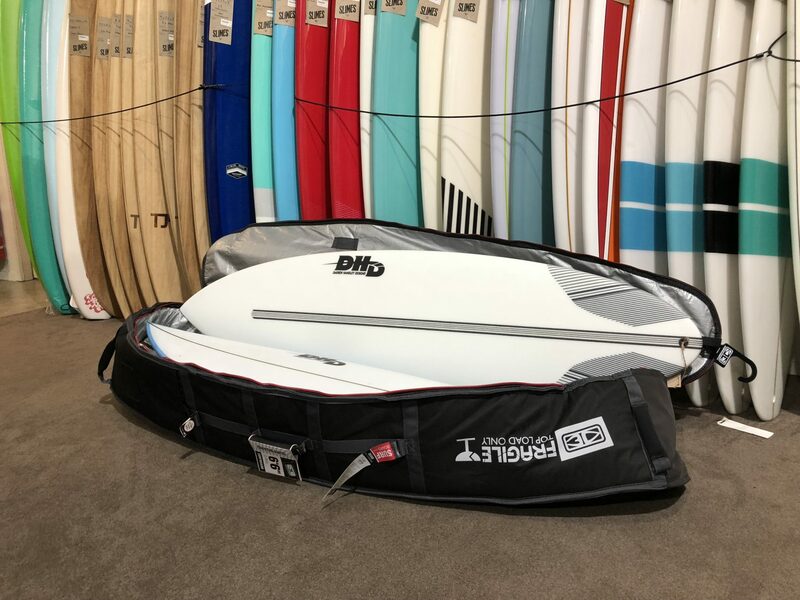 I am able to fit 5 surfboards with ease, I also tget my wetsuits and towels in there as well as my fins in the side pocket. 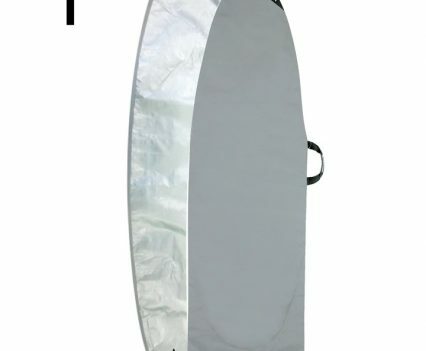 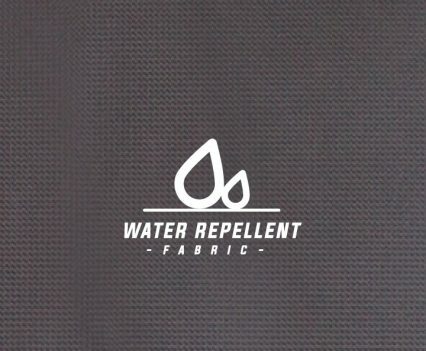 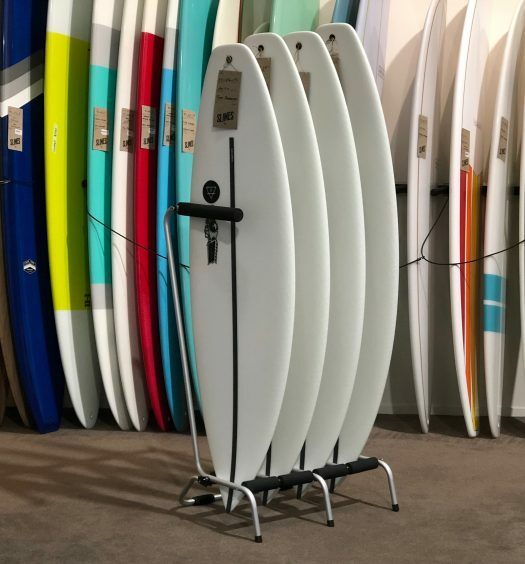 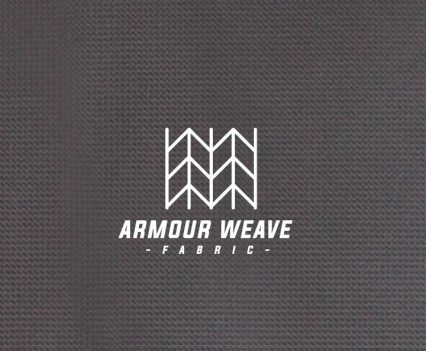 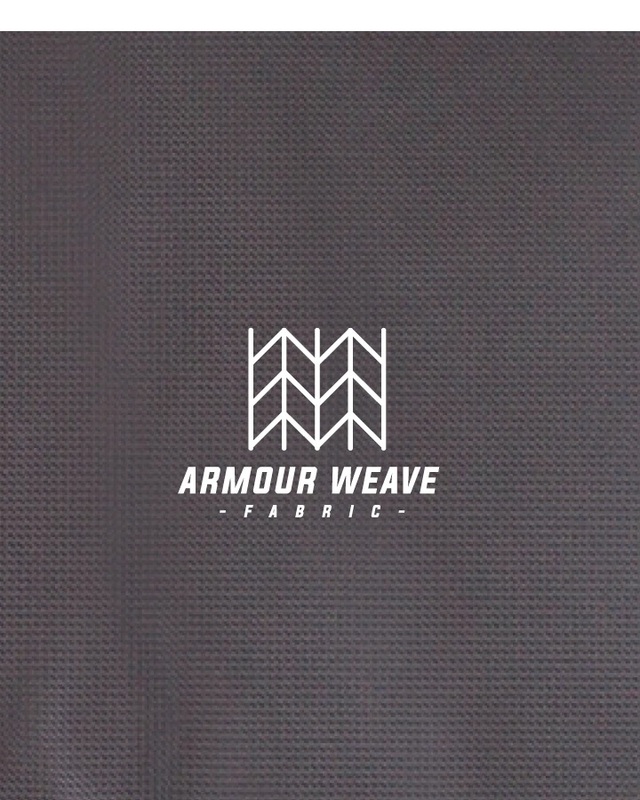 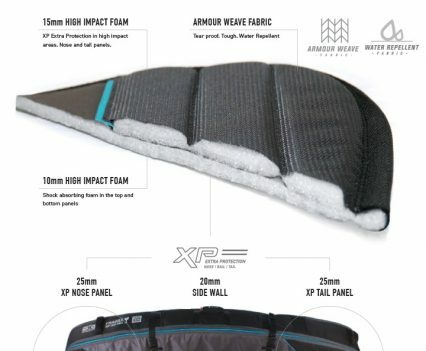 This board cover would be a great add into anyone’s surfing life, it will make your travelling a lot easier and more comfortable! 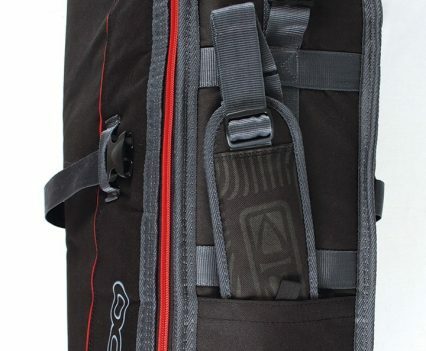 I loved everything about this board bag and feel that it is the best going around, very hard to fault.